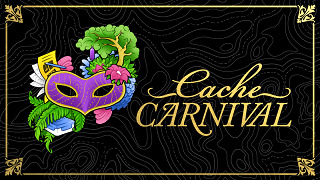 This is the last day to earn up to five Cache Carnival souvenirs. Collect extra points for finding highly favorited geocaches or earning a favorite point on a cache you own. 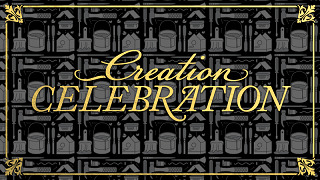 As well anyone who logs an "Attended" at a registered Creations Celebration event will earn a sixth souvenir. At this event we want to inspire geocachers to be creative and innovative and make the geocaching experience great for others with epic caches. So come tell us about your most epic finds or hides. There will be tables to display creative cache containers. So for those that bring a creative cache container to show others will be entered in a draw for a door prize or two. 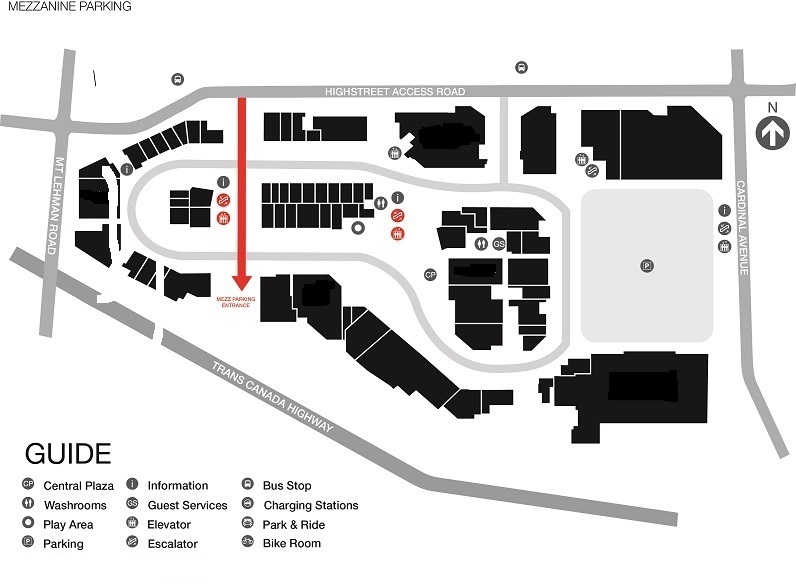 As well there will be some bottled water and snacks.